Pilz GmbH & Co. KG was one of the first German companies in the industrial electronics sector to be certified, back in 1994. Since then Pilz has held the certificate continuously. Through strict compliance with DIN EN ISO 9001, Pilz assures its customers that in every phase of product development, everything is done to supply fault-free, high-quality products. Pilz view the internal and external audits as a challenge for continuous improvement in all areas. Pilz sees this as an integral part of its corporate philosophy, for the benefit of customers, suppliers, employees and society. 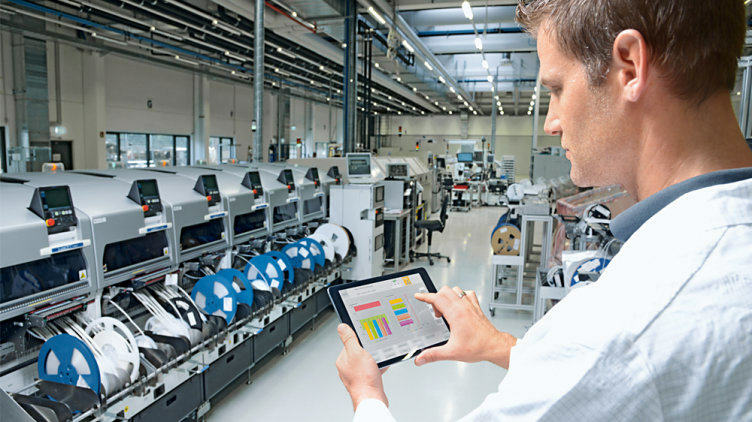 TÜV-Süd has certified that items produced in the Pilz manufacturing site and work equipment and measures used in manufacturing are suitable for the production of high-quality electronic products. To achieve this, it was necessary to prove under strict conditions that, in technical and organisational terms, the manufacturing sites are set up and managed in such a way as to guarantee consistent quality of manufacture and of the products themselves. 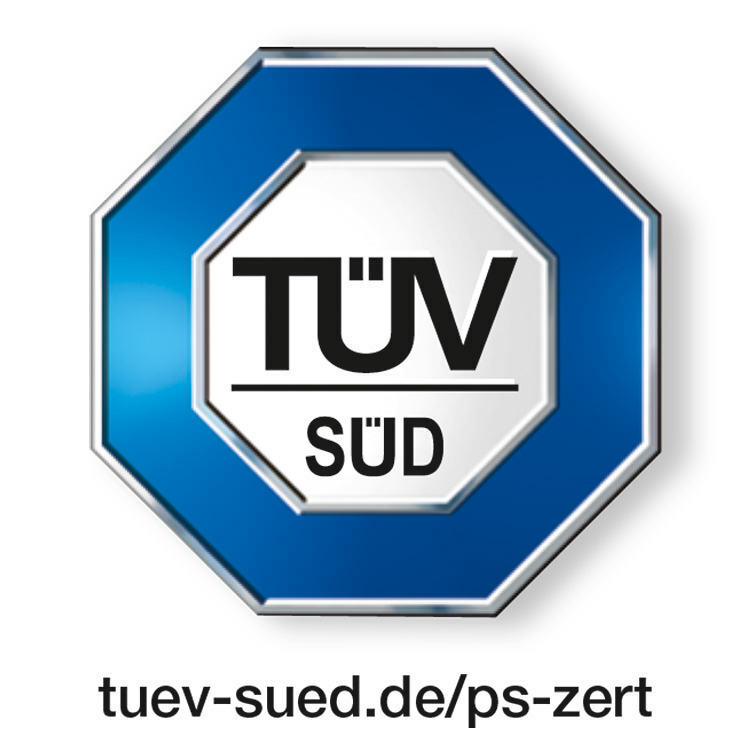 Authorisation to attach a TÜV Süd safety mark is subject to strict conditions, which are regularly inspected and monitored by the TÜV notified body. Pilz operates in accordance with a management system bound by strict conditions and specifications (Functional Safety Management), which meets the requirements of EN/IEC 61508. The FSM was tested to strict standards by TÜV and confirmed by certificate. The underlying processes and measures are subject to a strict annual test. 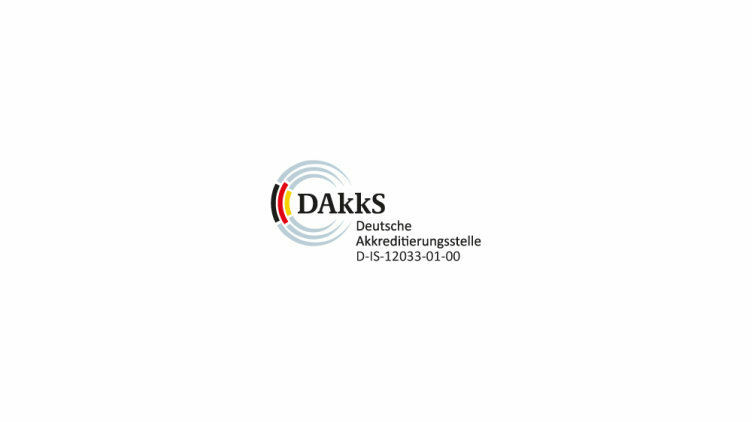 Pilz GmbH and Co. KG, Ostfildern, operates an independent inspection body accredited by DAkkS in accordance with ISO/IEC 17020. Our service stands for objectivity and high availability of your machinery. 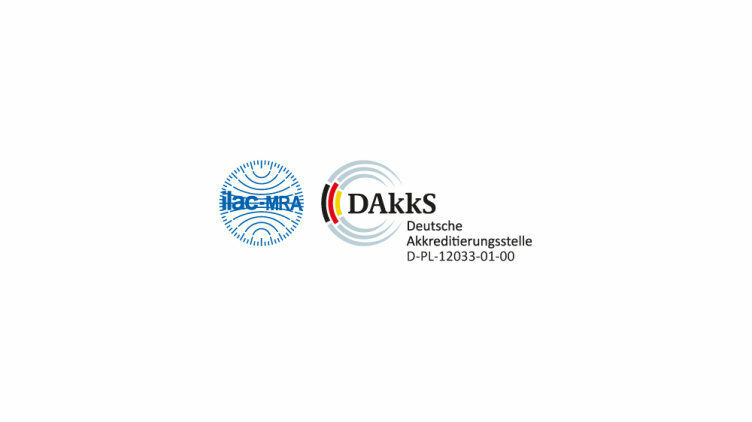 Since 2004, Pilz has operated an independent test laboratory accredited by DAkkS (German Accreditation Body). This gives Pilz GmbH & Co. KG in Ostfildern the competence to perform tests in the fields of electromagnetic compatibility (EMC) and electrical safety (environmental tests) and enables the company to produce test reports that comply with ISO 17025 and are recognised worldwide. Pilz applies a quality assurance system which meets the requirements of Annex IV of Directive 2014/34/EU of the European Parliament and Council for equipment and protective systems intended for use in potentially explosive atmospheres (ATEX).